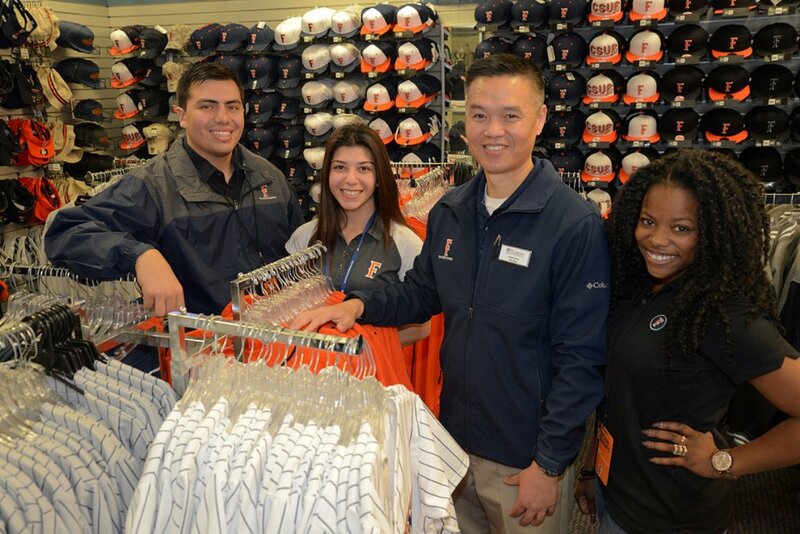 Titan Shops is among the diverse employment options on campus for Cal State Fullerton students. From business writing to Starbucks baristas, there are plenty of employment opportunities for students at Cal State Fullerton. Here are the basics on getting a job on campus. Looking for a summer job or a position to last through next academic year? Don’t overlook working on campus – there are hundreds of paid positions open to students, providing work experience, paychecks and networking opportunities in a convenient location and a schedule that works around your classes. Student assistants work directly for the university. 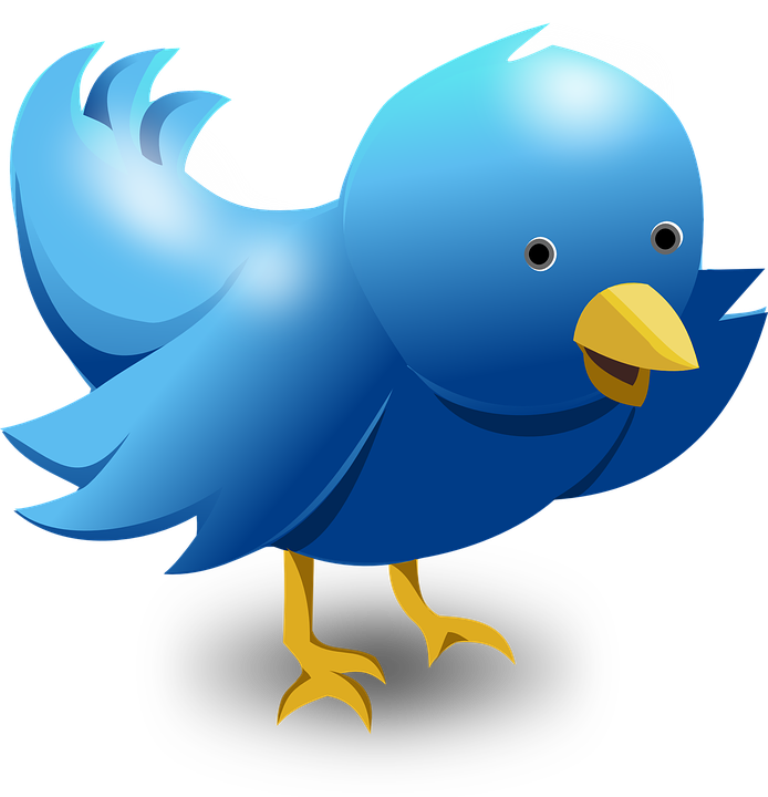 They prepare social media campaigns, answer the phones, do clerical work and often act as the representatives of the university to incoming students and their families. Mihaylo Assistant ISDS Professor Amr Soror is attempting to understand how self-regulation impacts IT, such as addictive smartphone usage. 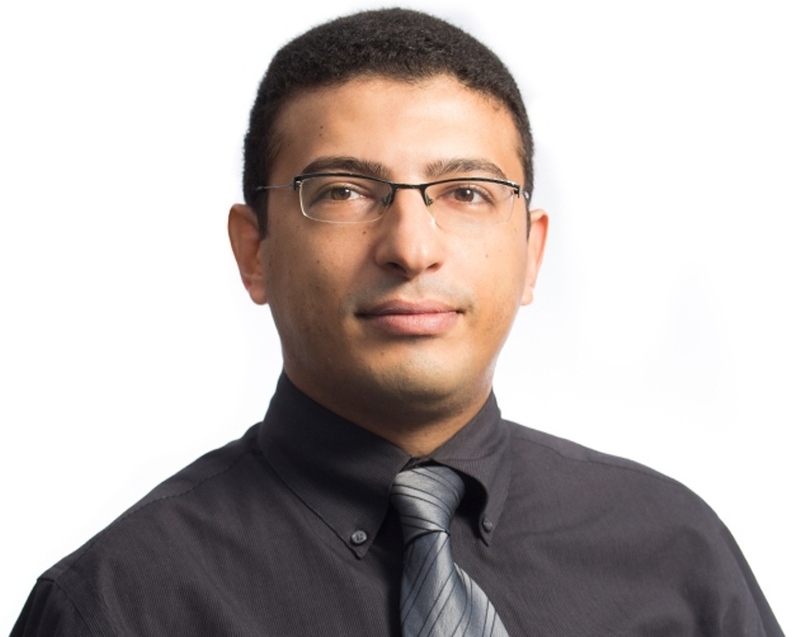 Joining the Mihaylo ISDS faculty in fall 2015, Assistant ISDS Professor Amr Soror is lead author of the study, “Good Habits Gone Bad: Explaining Negative Consequences Associated with the Use of Mobile Phones from a Dual-Systems Perspective,” examining mobile phone addiction. Smartphones have become a staple of modern life. As of November 2015, 68% of Americans owned one or more Web-based mobile phones, up from only 35% four years ago. Mobile web browsing is rapidly replacing personal computers and laptops as the primary internet-enabled device. Along with the benefits of increased communication in real-time, the ever-present smartphone carries the risk of misuse. Cellphone use is a factor in a fourth of car crashes in the U.S. and millions of students and employees have difficulty putting their phones away for academic or professional tasks. Mihaylo Assistant ISDS Professor Amr Soror examined the behaviors behind the addictive and negative use of mobile phone technology in his 2015 co-authored study, “Good Habits Gone Bad: Explaining Negative Consequences Associated with the Use of Mobile Phones from a Dual-Systems Perspective,” which appeared in the Information Systems Journal, one of the top six information systems publications. 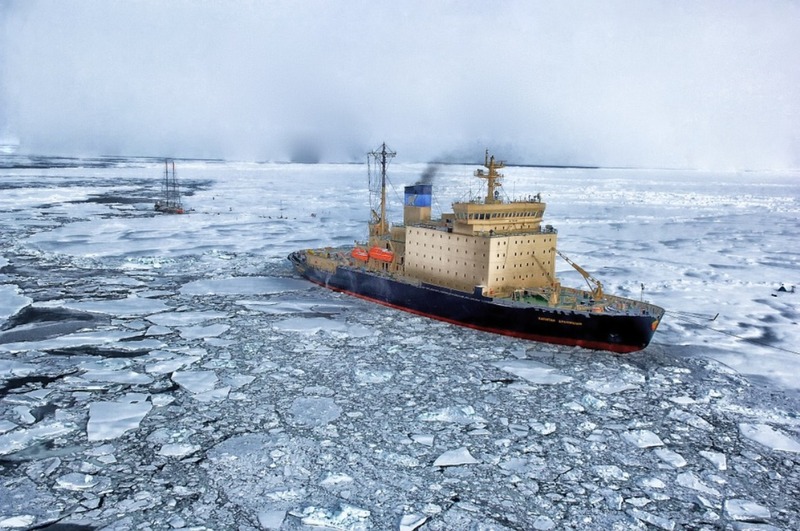 An icebreaker traverses the Arctic Ocean, which is becoming a major shipping route due to increasing ice melt. Image from Pixabay. As Southern California bakes under the relentless ridges of high pressure responsible for the state’s crippling five-year drought, the chilly Arctic feels like worlds away. Yet what was once considered wasteland of the Far North shows potential to become one of the world’s richest emerging economies if the natural resources in the region are developed. For hundreds of years, explorers searched in vain for the Northwest Passage – the fabled waterway that would traverse North America, connecting the Atlantic and Pacific Oceans at northern latitudes. With the advent of modern technology, adventure-seekers abandoned their search for the apparently non-existent passage by the dawn of the 20th century. Yet much more recently, the Northwest Passage has begun to open up in the Arctic Ocean, due to the melting of the polar ice cap. It’s just one of the wonders of one of the world’s last untapped economic miracles – the vast but increasingly accessible Far North. Underneath the ice sheets that have historically hidden the Arctic Ocean lie vast underground troves of oil and natural gas. Vocativ, a technology company that mines the deep Web to reveal content unavailable through a simple Google search, reported in 2014 that these resources are worth an estimated $17.2 trillion, which is larger than the GDP of the United States. In addition to hundreds of U.S. locations, including one on campus at the Titan Student Union, Panda Express currently has locations in Mexico, Puerto Rico, Canada, Guam, South Korea, the United Arab Emirates and Saudi Arabia. There are plans to expand further into these markets and open in India and Guatemala later this year. 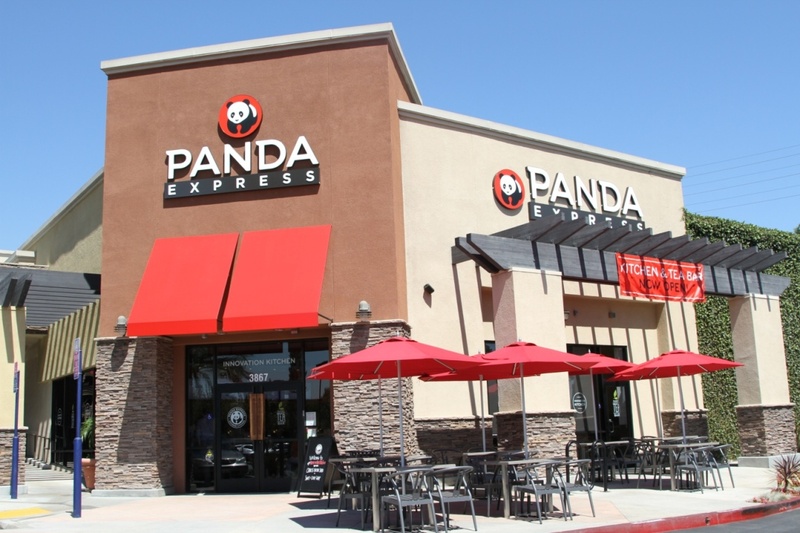 With close to 1,900 restaurants domestically and globally, the Panda Restaurant Group, parent company of Panda Express, is seeking to expand globally while maintaining its commitment to charitable giving and empowering its associates. Executive Director of Panda Express International Douglas Stalgren and Senior Finance Manager Rachel Bai ’03 (MBA) talked Panda culture and company expansion at Mihaylo College on April 8. When Andrew Cherng and his father Ming-Tsai founded the first Panda Inn Restaurant in Pasadena, Calif., in 1973, they would have never imagined the global growth of their restaurant brand. Andrew’s wife, Dr. Peggy Cherng, joined the company in 1983 to help systematize operations and overall business strategy. She and Andrew are currently co-chairs and co-CEOS of the company. Bai and Douglas Stalgren, executive director of Panda Express International, which spearheads the company’s global expansion, provided Mihaylo students with an inside look at their corporate culture and plans during an on-campus presentation on April 8. 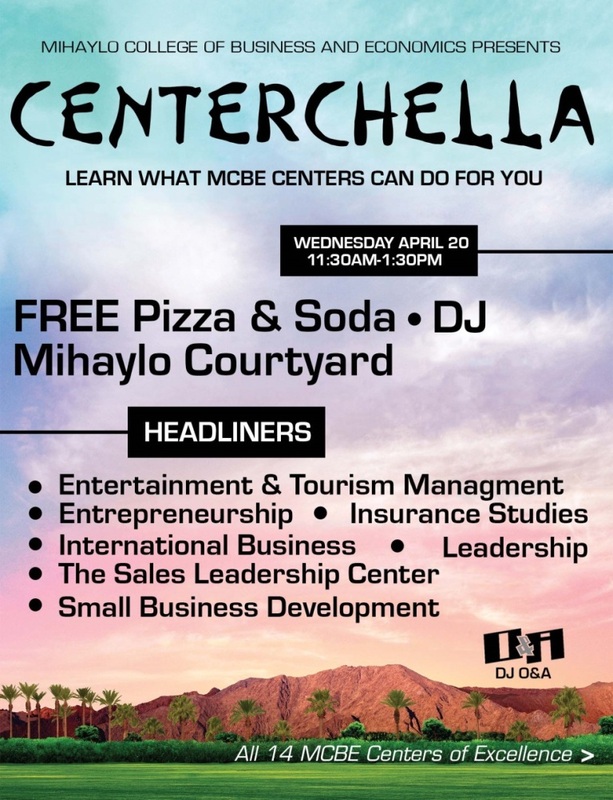 Poster for Centerchella, which connects Mihaylo College students with opportunities through the Centers of Excellence. It’s all the rage – Centerchella is coming to campus on April 20. The event, which takes place in the Mihaylo Courtyard, will inform students of the opportunities offered by Mihaylo College’s Centers of Excellence. It’s a riff off the miniature version of the annual music and arts festival at Indio’s Empire Polo Club, but with an academic twist. Students will enjoy free pizza, refreshments and music while exploring internship, career development and networking opportunities offered by seven of Mihaylo College’s student-based centers of excellence. The free April 20 event, open to all Cal State Fullerton students, will be held at the Mihaylo Courtyard from 11:30 a.m. to 1:30 p.m. Centers represented include the Entertainment & Tourism Management Center, Center for Entrepreneurship, Center for Insurance Studies, Center for International Business, Center for Leadership, Sales Leadership Center and the Small Business Development Center (SBDC). The weather is not forecast to be as hot as it is out in the Coachella Valley, but it should still be warm – expect daytime temperatures in the mid-80s under sunny skies. 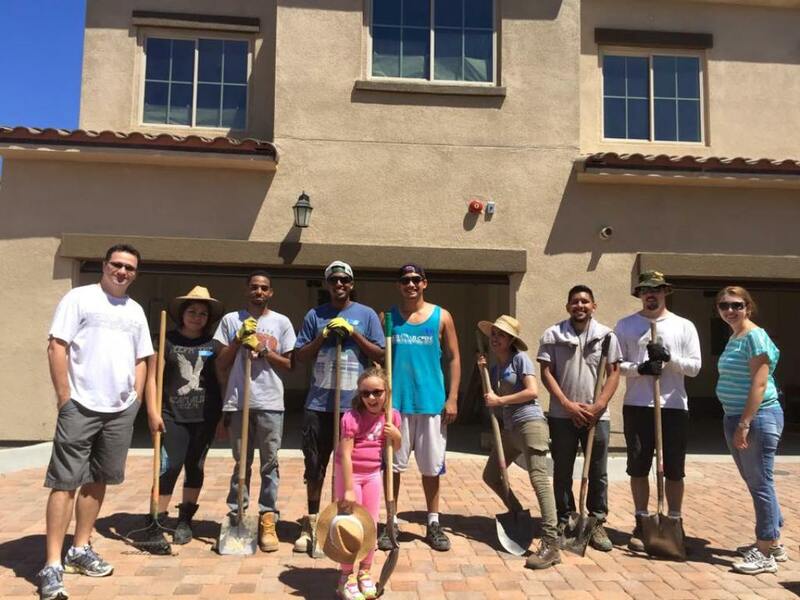 Serve the Way (Sway) members volunteer with Habitat for Humanity Orange County in La Habra. Founded by entertainment and tourism management alumnus Michael Willis ’15 (third from left), the organization connects volunteers with charitable organizations. From fishing rod business to mail-sorting company, Mihaylo alumni are busy developing innovative business concepts throughout Southern California and beyond. Imagine a company that enables individual and corporate customers to manage their snail mail from their computers. Or a nonprofit that connects volunteers with opportunities to do good in the community. These are just some of the business models developed by Mihaylo alumni. Following are 10 alumni-owned enterprises making an impact in Southern California and beyond. With fraternities and sororities at colleges and universities nationwide requiring specialized apparel, management and entrepreneurship alumnus Jason Liu ’13 recognized a business opportunity. His company, Alpha Greek Apparel, founded in 2013, now provides custom Greek-themed clothing at locations in Fountain Valley and Irvine. “Do something that you are passionate about and love doing,” he says. “During peak season, I sometimes spend 10 to 12 hours per day at the shop and work through Saturdays and Sundays. But I do not even feel like I am at work. I feel at home when I am at the shop, because I truly enjoy what I am doing.” Read more. With more than 8,500 students, Mihaylo College is one of the largest and most diverse business schools in the nation. Faculty and staff hope to better understand the needs and concerns of students through the new advisory board. Mihaylo College’s new Student Advisory Board will give business students the opportunity to influence college policy and obtain leadership experience. 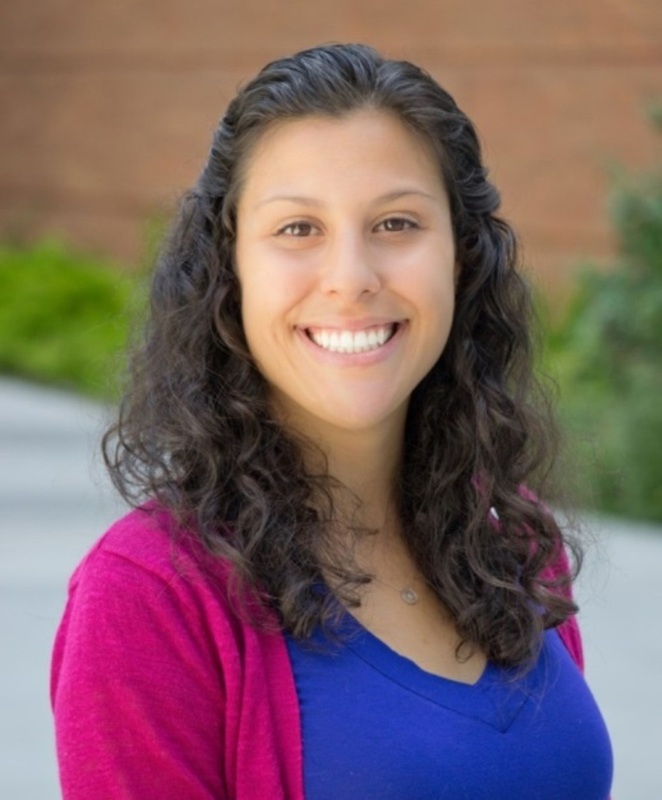 Mihaylo Career Development Advisor Megan Martinez hopes the Student Advisory Board will help administrators better understand student perspectives when making decisions for the college. Debuting next academic year, the board will consist of 12 to 15 business students, who are eligible to participate regardless of class level or units enrolled. Members will serve for one academic year and will be able to apply for subsequent terms. Student board members will attend three meetings per semester and provide honest opinions on a variety of issues selected to better inform the college’s administration on student perspectives. Topics for discussion may include college operating hours, academic and vocational support programs and diversity issues. Board members will have the opportunity to meet Dean Anil Puri and obtain a certificate of recognition from the college. To obtain an application, email mihaylosab@fullerton.edu. Students are encouraged to apply early as they will get first priority for interviews before the end of the semester. Applicants will complete an in-person interview with a member of the Student Success Team, which includes representatives of the various student programs.